Proceeds from the event will benefit Generosity.org. 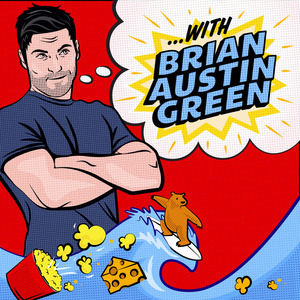 On Saturday, August 31, join hosts Brian Austin Green, Derek Russell and their special guests for a live audience taping of the podcast “…with Brian Austin Green” at West Beverly High [aka Torrance High School]. Includes one free podcast decal. No tryouts necessary. Everyone makes the team! 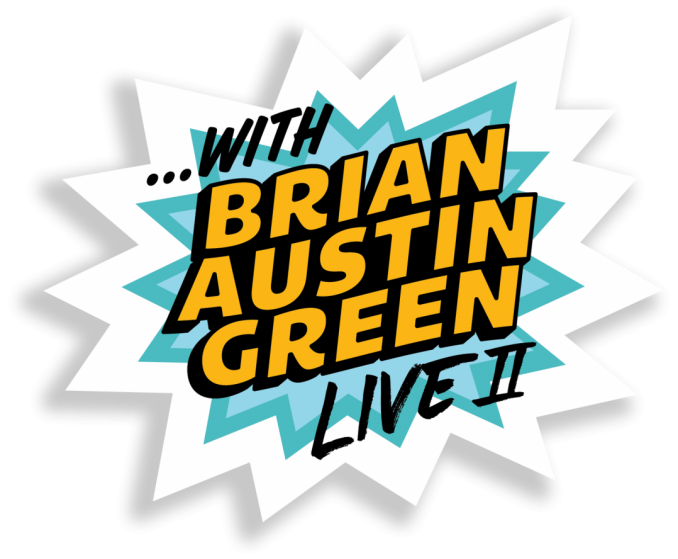 On Saturday, August 31, you’ll enjoy RESERVED SEATING as cast members and special guests reminisce about all things “90210” at a live audience taping of the podcast “…with Brian Austin Green” at West Beverly High [aka Torrance High School]. After the show, stay for your photo-op with participating cast members and receive an 8x10 signed by participating cast as well as a signed 8x10 photo of the podcast hosts. On Saturday, August 31, join your fellow classmates for a walkthrough of iconic West Beverly High locations, before the live audience podcast taping of “…with Brian Austin Green.” When the show begins, you’ll be in the FRONT ROW as you watch cast members and special guests reminisce about all things “90210.” After the show, stay for your photo-op with participating cast members, personalized autograph of one item, an 8x10 signed by participating cast, a signed 8x10 photo of the podcast hosts and leave with an awesome “90210” swag bag, valued at $100. The ultimate “90210” fan experience. On the morning and afternoon of Saturday, August 31, you and other Peach Pit Pals will travel back in time via private transportation for an exclusive, one of a kind tour of filming locations with “Beverly Hills, 90210” writers and executive producers Charles Rosin and Larry Molin. What’s on the itinerary? Casa Walsh? Yes. Dylan’s house? Yes. The Beach House? Yes! And in case you get hungry, you’ll dine at the actual Peach Pit, now known as Little Sheep Mongolian Hot Pot. The fun continues into the evening when you join your other West Beverly Alums for a tour of West Beverly High [aka Torrance High School], before the live audience podcast taping of “…with Brian Austin Green.” When the show starts you’ll feel like you’re a part of it because you will be SITTING ONSTAGE as cast members and special guests reminisce about all things “90210.” After the show, stay for your photo-op with participating cast members, personalized autograph of one item, an 8x10 signed by participating cast, a signed 8x10 photo of the podcast hosts and leave with an awesome “90210” swag bag, valued at $200.